Without Blizzard Entertainment’s sci-fi RTS, there may never have been esports as we know it today. In fact, there’s a lot that we take for granted in gaming that StarCraft has helped to pioneer. As we head toward the 20th Anniversary celebrations kicking off March 31, here’s a reminder of how influential StarCraft has been since 1998. Sci-fi stories in videogames before 1998 mainly took place in action-oriented scenarios with the likes of Space Invaders, Galaxian, Star Fox and countless attempts at Star Wars spin-offs. It was a stroke of genius by Blizzard to take its best-selling Warcraft series and sup it up with sci-fi, expanding on the gameplay of Warcraft II with more nuanced tactical gameplay and greater narrative depth. 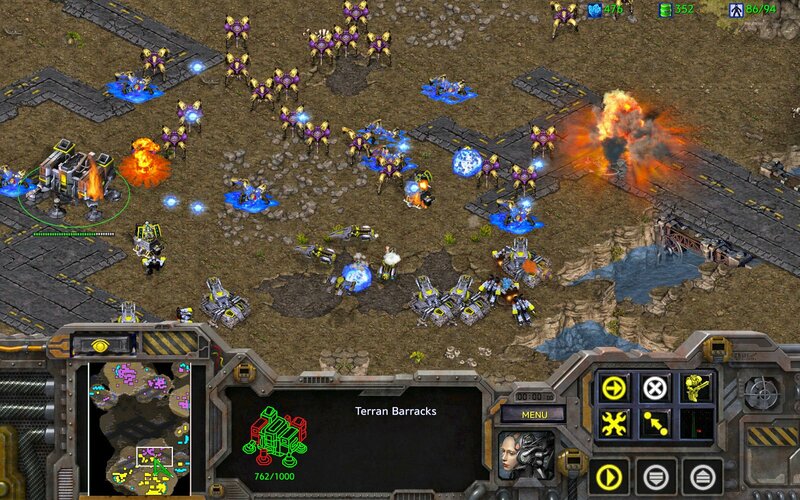 StarCraft, with its fashionable late ’90s BiCapitalized moniker, was the game that the serious sci-fi fanatic had secretly craved but didn’t yet know it. Blizzard gambled on an asymmetrical playing field split between three warring races, emboldening its multiplayer online gaming service, Battle.net, with an account system to prevent cheats. The distinct Blizzard art style, bringing to life everything from World of Warcraft through Overwatch, owes quite a bit to the decisions made while StarCraft was in development. 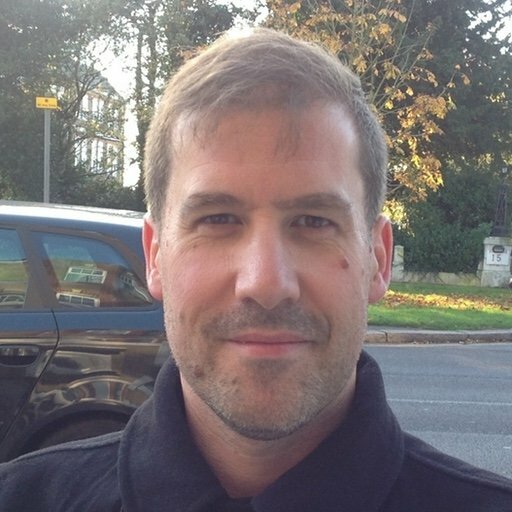 Art Director Samwise Didier told starcraft.com in 2017 how the colourful comic-book style was a reaction to PC gaming trends at the time trying to be photorealistic, whereas the visuals of Warcraft and StarCraft needed to be chunkier. “The ‘Blizzard Style’ was inspired by a technical necessity – from trying to make things translate,” said Didier. StarCraft also led to Blizzard passionately investing in its film department, with rendered cinematic sequences telling the story in between missions. PC gamers were treated to the kind of movie-like presentation usually seen on PlayStation from Japanese studios such as Square Soft and Namco, only the StarCraft content was notably more ‘Hollywood’ in style. In 1998, we were well versed in the idea of sequels but the concept of expansion packs was something unusual. 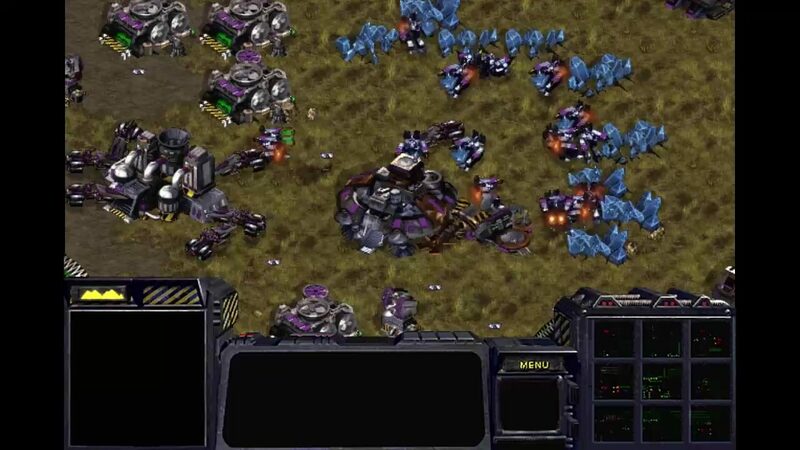 StarCraft: Brood War, co-developed by Saffire Corporation and Blizzard Entertainment, became one of the earliest progenitors of what gamers now casually receive as DLC. Brood War contained new campaigns, additional units for each race, and upgrades. Brood War also brought tweaks to the balance of power between the three asymmetrical factions, which are still considered to be the best the series ever saw in terms of fairness. This led to the rise in popularity of StarCraft among professional players in South Korea, gaining notoriety via the World Cyber Games as one of the most profitable esports titles, with televised matches and major consumer brand sponsorship. 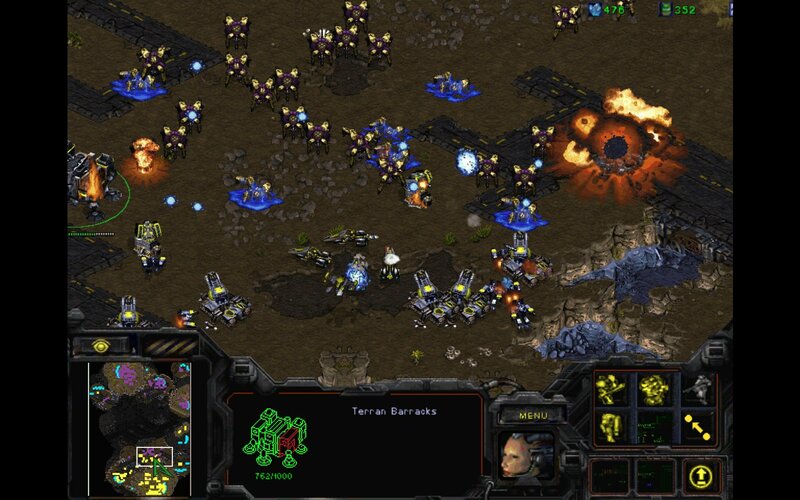 The original StarCraft, or specifically Brood War, remains more popular in South Korea to this day than StarCraft II. It is fair to say that without StarCraft, there may never have been League of Legends or Dota, the Overwatch League or any other major competitive gaming platform you care to mention. The influence of StarCraft in esports is undeniably huge, literally game changing. Aside from the precision nuts and bolts that engendered the South Korean esports scene, StarCraft was also among the first Blizzard games to benefit from a fully realized backstory, and expertly written narrative, largely attributed to erstwhile Senior Vice President of Story and Franchise Development, Chris Metzen. Metzen became lead designer on StarCraft, and together with James Phinney, wrote the elaborate script. This approach paved the way for future dramatic success in Warcraft III: Reign of Chaos, World of Warcraft, and StarCraft II. The 20th Anniversary of StarCraft is a very big deal, and Blizzard is rightly celebrating with a series of cross-promotional events running from March through April. There are freebies and unlockable items available in StarCraft: Remastered, StarCraft II, Diablo, Overwatch, World of Warcraft, Heroes of the Storm and Hearthstone, so grab them while they’re hot. From now until April 3, logging in to StarCraft: Remastered and StarCraft II grants players commemorative 20th Anniversary UI skins for both, while additional Portraits and Decals for the latter are available until April 6. Overwatch players can secure a free Sarah Kerrigan Ghost skin for Widowmaker by playing the game before April 3. In Hearthstone, there are three Kobold and Catacombs card packs being made available between March 21-25 to anyone who plays a StarCraft Tavern Brawl. There’s a Battlecruiser-themed Pet called Dominion’s Revenge going out to all Diablo III players that log in after March 6. Heroes of the Storm is getting 20th Anniversary Portraits for the Protoss, Terran and Zerg just for logging in between March 27 and April 7. Finally, because it’s so huge it sank to the bottom of the page, World of Warcraft is inviting inhabitants to salute a selection of StarCraft-theme companion pets (Zergling, Baneling, Zeradar, Grunty, and Mini Thor) to receive the “Salute to StarCraft” Feat of Strength. If you’d much prefer to do even less than nothing much at all to get your fill of StarCraft rewards, there are two opportunities to simply sit and watch StarCraft type things unfold. The official Blizzard YouTube channel is presenting a video feature named ‘StarCraft is Life: A Celebration’ on March 31, to include interviews with fans. On March 30 and 31 there are 20th Anniversary live-streams on Twitch.tv, promising appearances from StarCraft Twitch personalities of note. And that’s about all the StarCraft celebratory activity we can handle for the next 20 years, but we wouldn’t dare bet against the series still riding high a couple of decades from now.